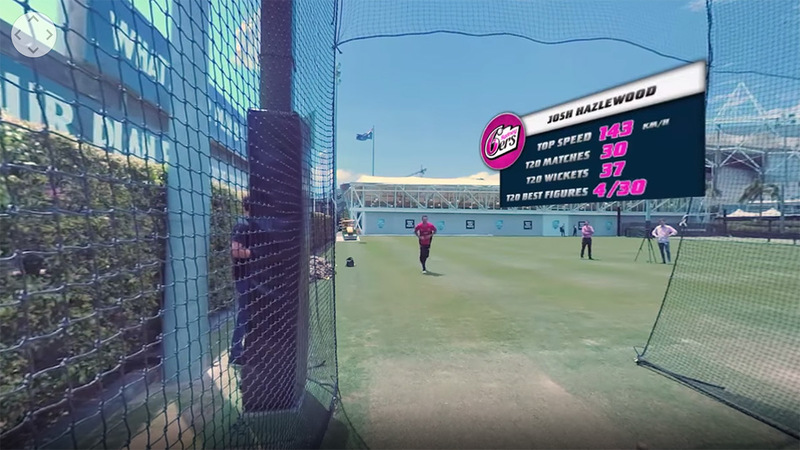 THE SYDNEY SIXERS & BMW’S INTERACTIVE VIRTUAL REALITY CAMPAIGN FOR THE BIG BASH LEAGUE. 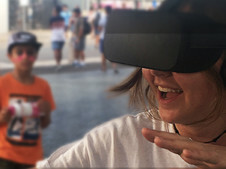 The Sydney Sixers were one of the first sporting teams in Australia to tap into Virtual Reality to increase fan engagement with Catalyst working with the Sixers to launch their 360 Degree Match Day Experience last season. 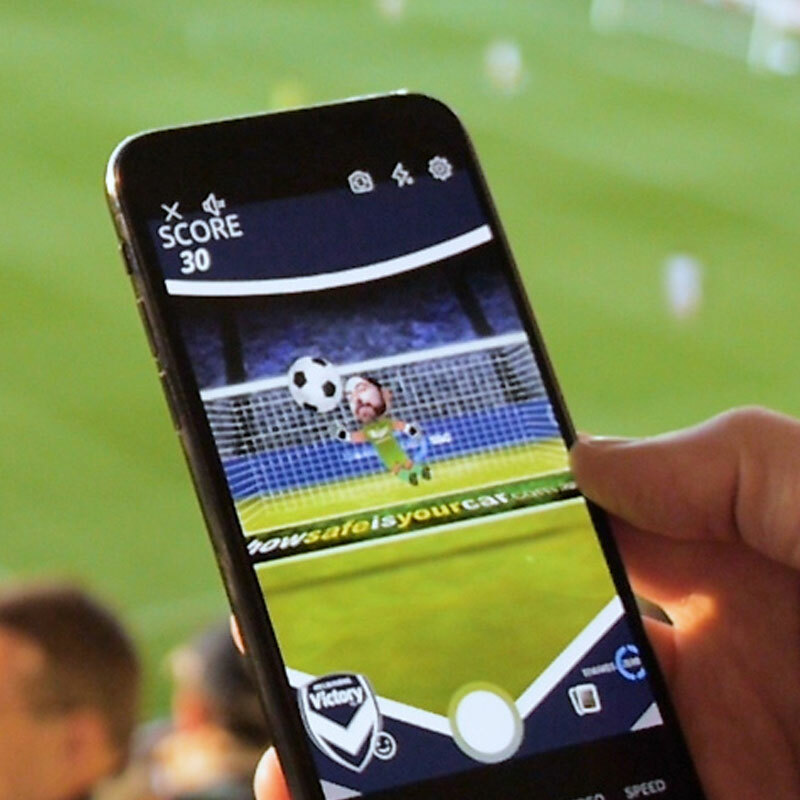 After creating a series of 360 video experiences for the team, which were posted to their social channels, they saw a huge response from fans with over 10,000 views in the first 24 hours. 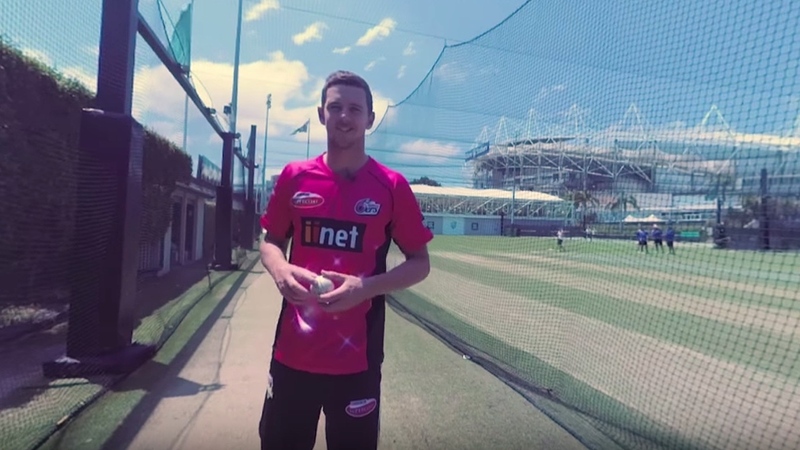 For the sixth season of the Big Bash League the Sydney Sixers took it a step further, with Catalyst developing a Virtual Reality campaign that let fans experience the adrenalin of facing a fast bowl from Australian and Sydney Sixers fast bowler Josh Hazlewood or Sydney Sixers WBBL Captain Ellyse Perry. 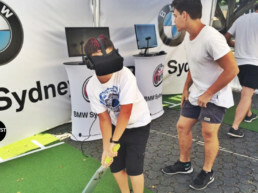 As part of the campaign, Catalyst worked with the Sydney Sixers partner BMW Sydney, to create an interactive experience for fans at the Sydney Cricket Ground. 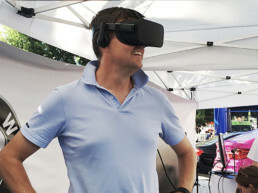 The VR activation gave Big Bash fans the opportunity to face a bowl from either Josh or Ellyse as if they were really their on the cricket ground. 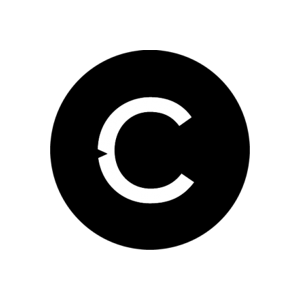 The VR Station Catalyst set up for the activation also included live screens which showed other fans exactly what participants were viewing. 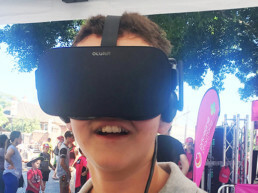 The VR Station was hugely popular and with the Sydney Sixers drawing record crowds again for BBL06, thousands of fans participated. 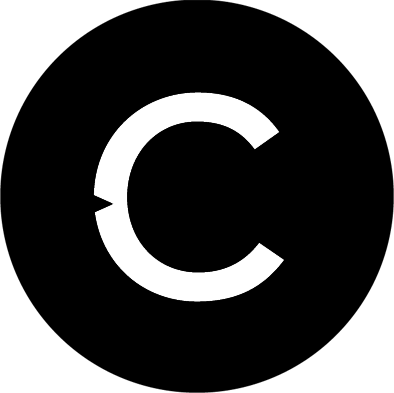 Produced and animated by Catalyst, the Virtual Reality content was filmed at the SCG using the latest high definition 360 video technology, camera rigs and VR animation to allow viewers to appreciate the speed and accuracy of Josh and Ellyse, as well as the skill and technique of the batters that face them.